NJ Manufacturers: It is time to more aggressively address the issues that inhibit our manufacturing success. Are you ready? 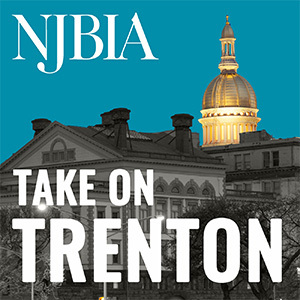 The ManufactureNJ Talent Network is hosting a South Region Targeted Industry Partnership (TIP) for the following counties: Atlantic, Burlington, Camden, Cape May, Cumberland, Gloucester and Salem. Gain the distinction of becoming an industry champion and receive priority on applications for Department of Labor state training grants. Access the Targeted Industry Partnership fund (TIP fund), which will support implementation of the strongest workforce investment ideas that you will be helping to develop. Spearhead discussion on the priorities of your industry with business, workforce, education, and state officials to shape the future of your industry. Network with regional businesses in your industry to promote innovation, collaboration and efficiency. Help identify workforce needs and common skill gaps to determine in-demand skills, abilities, and credentials and develop a workforce strategy to satisfy workforce needs and close skill gaps.